Our service department and installers are ready 24 hours per day to resolve any problems as quickly as possible. 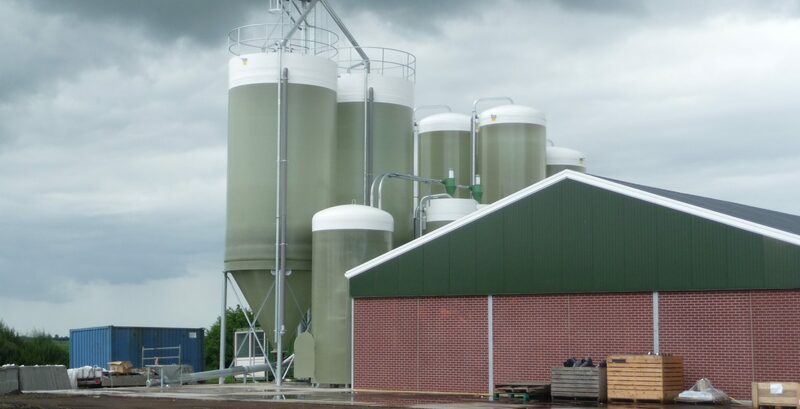 All of our augers and auger systems can be supplied as standard from stock. 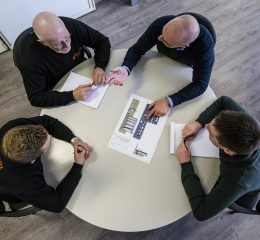 The larger storage systems are always made to measure. Thanks to our highly efficient organisation we also offer short delivery times. 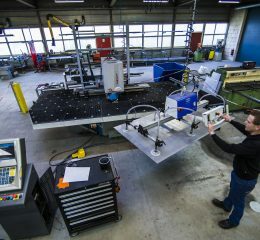 VTL Leek produces its augers and auger systems in Leek in the province of Groningen. Thanks to our experienced staff and short lines we can react quickly and produce quality items to measure. Stagnation is a step back and innovation is the future. That is why we here in the engineering department are continuously improving our storage and auger systems. 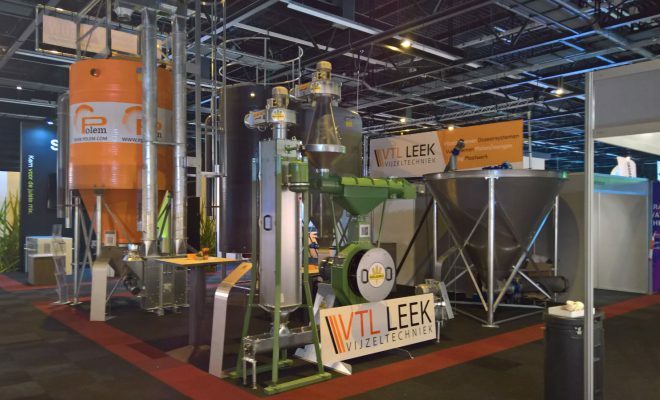 VTL Leek places a screw-auger installation through the roof! 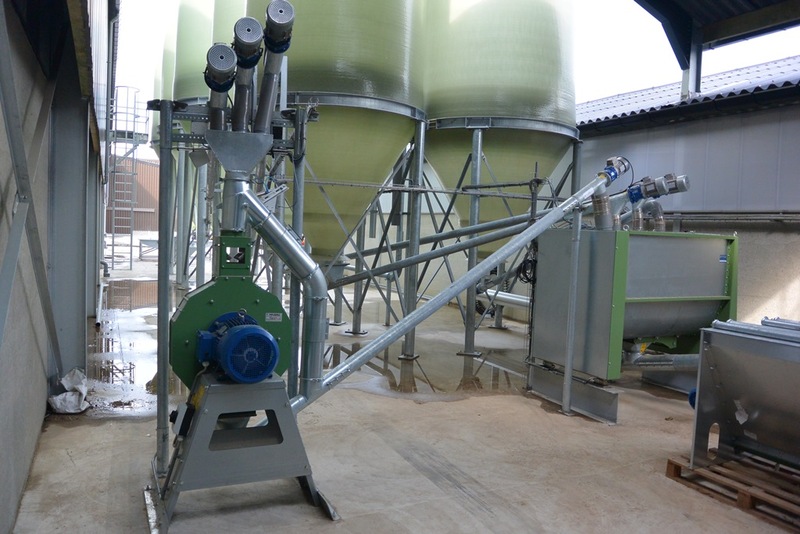 VTL Leek delivers a complete silo filling auger outside of Europe again! 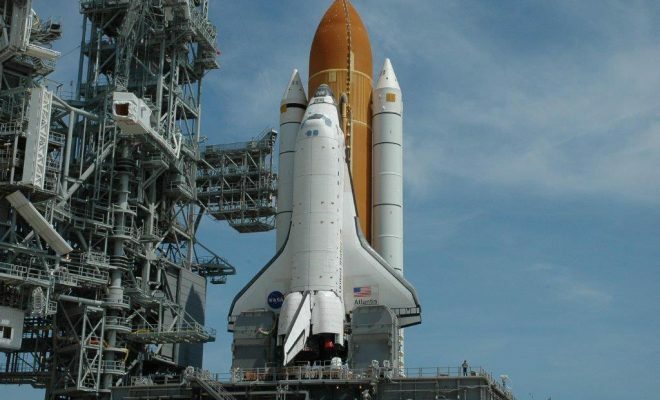 VTL shows one of it’s big bigger biggest projects again! 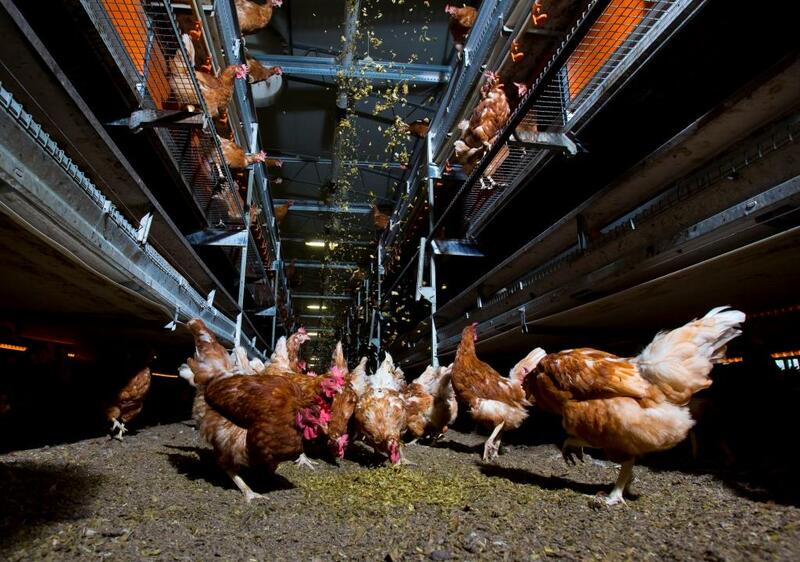 From 13 to 16 November we showed some of our products at Eurotier tradefair in Hannover. Ofcourse, this was just a selection of the products that we engineer and produce ourselves. 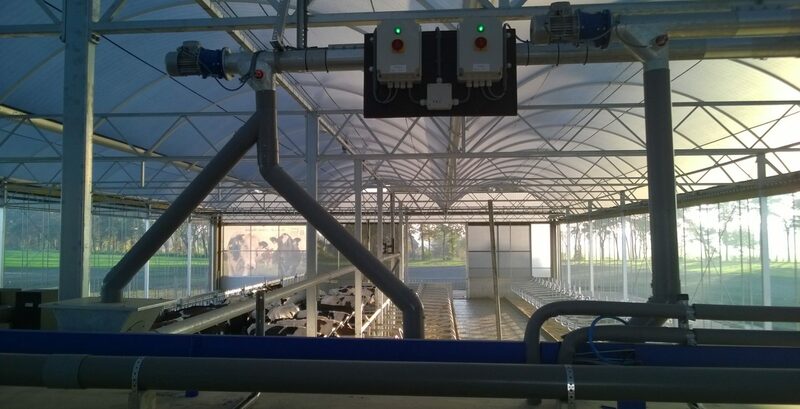 We have enjoyed the enormous interest in VTL products. Especially for the VTL Mobile silo was great interest !! We try to answer the many questions we have received within a short time. 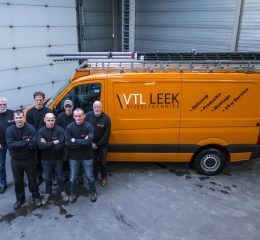 Of course you can always contact us via info@vtl-leek.nl. 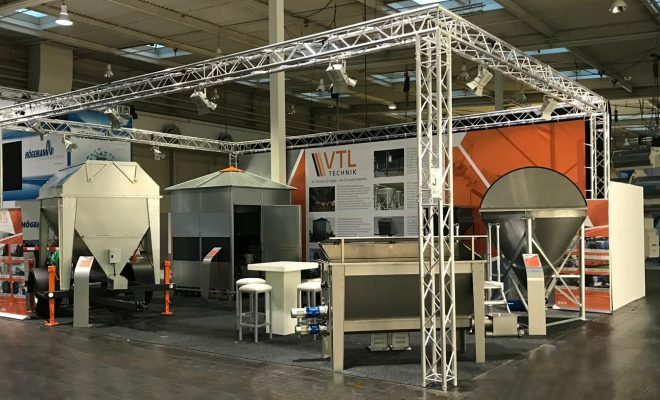 Read more about the VTL products on Eurotier? Click here. Read full news item? Then click on read more. 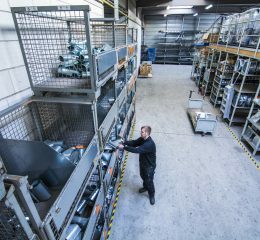 VTL Leek at LIV Venray, VTL Leek shows again how to complete every storage and transportsystem.